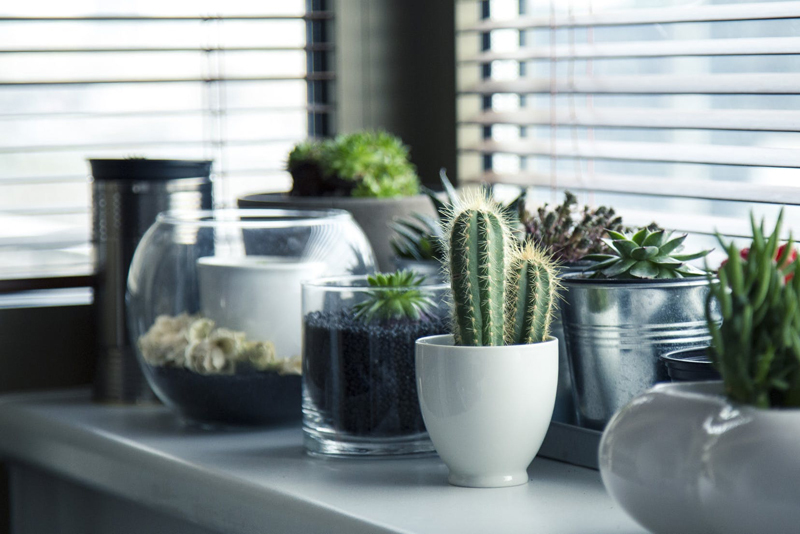 Artificial light options for your houseplants. Everything you need to know about growing plants indoors with fluorescent lights. A basic guide to the types of light bulbs most often used for growing houseplants. Demystify the lighting needs of your houseplants!